Pinot Gris grapes are naturally pink to pale red in colour. In order to preserve the quality and integrity of this wine we have not tried to remove its natural colour so we achieved this amazing wine. It is pale green in colour, fresh ripe preach aromas. 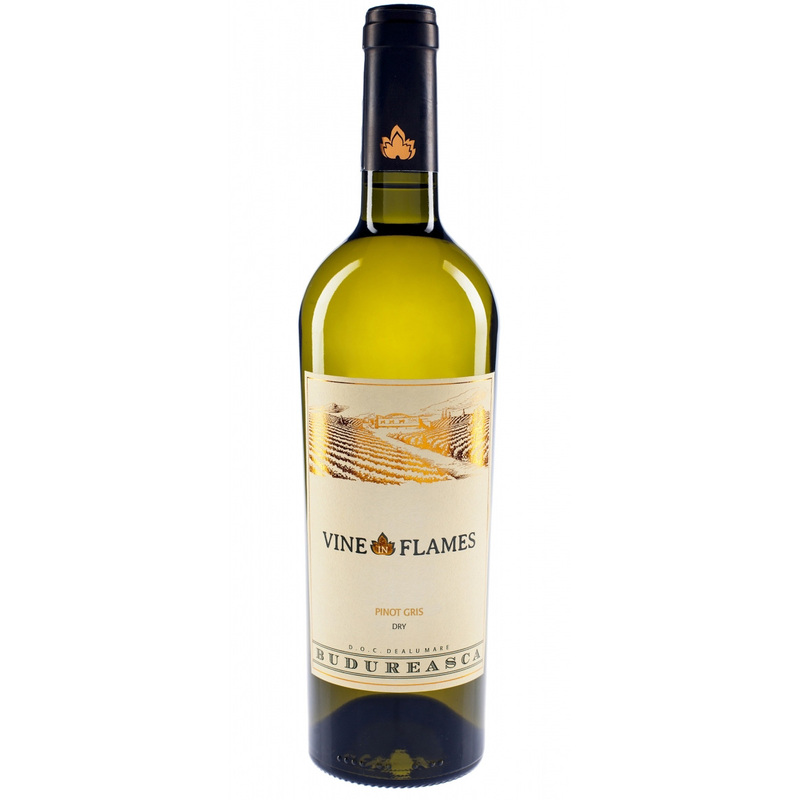 Lovely delicate fruity flavours which gives this wine is lovely soft finish.